Wow what a beautiful home for you to see and enjoy. 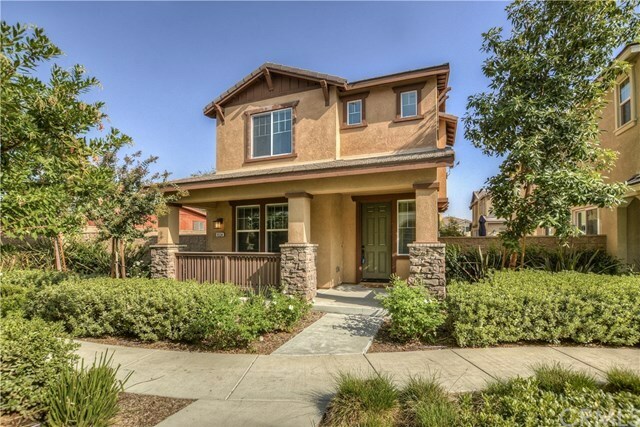 100% Energy Star KB Home in the city of Rancho Cucamonga. This community has a pool, separate kids pool, spa, barbecue area and playground area. It also includes Solar panels!